Old books, used books, loved books and books to give. 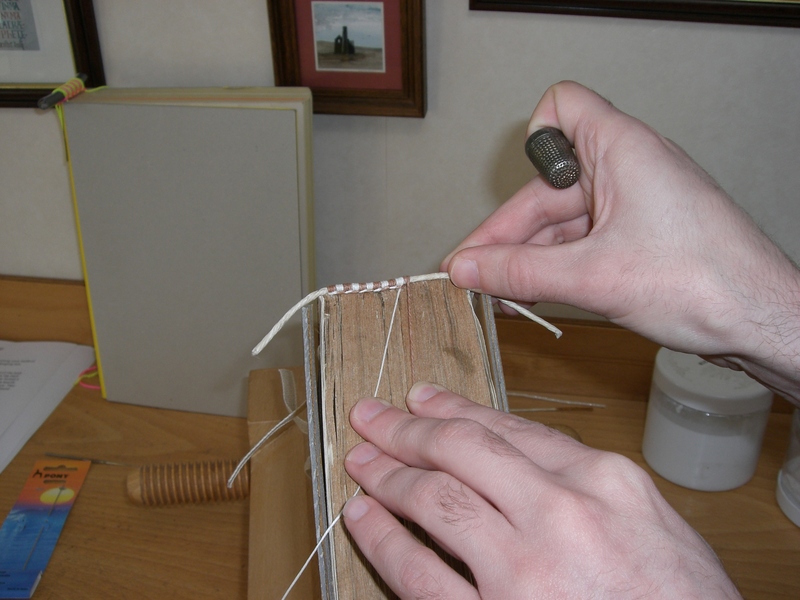 We bind and/or repair by hand single or small numbers of books to individual specification. Various leathers [calf, goat] or traditional and modern book cloths can be chosen. 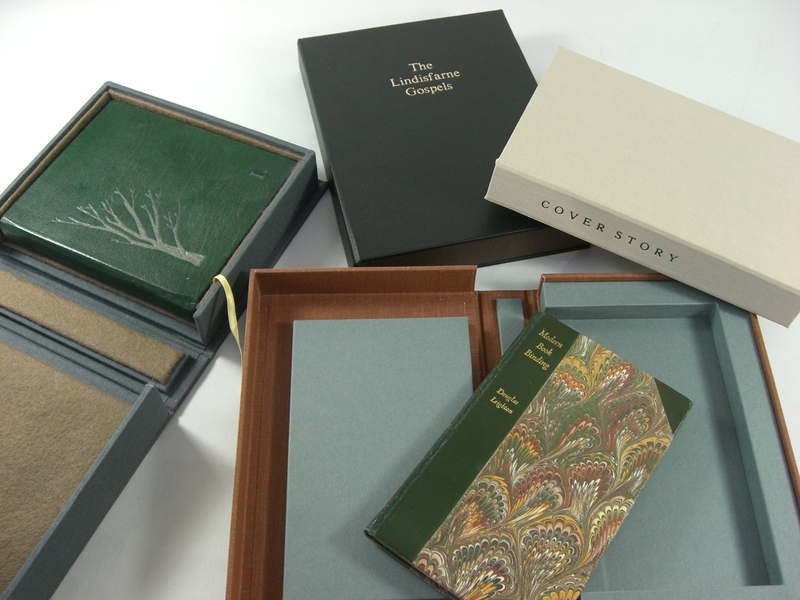 We can make slipcases and boxes to hold ephemera or valuable books.